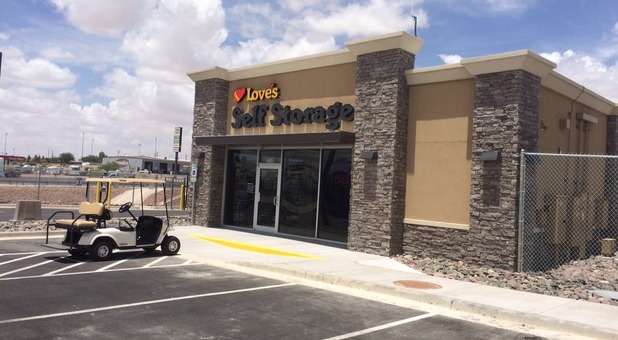 The most trusted name in travel stops and country stores now has a great self storage solution in El Paso to help you with all your traveling and moving needs! 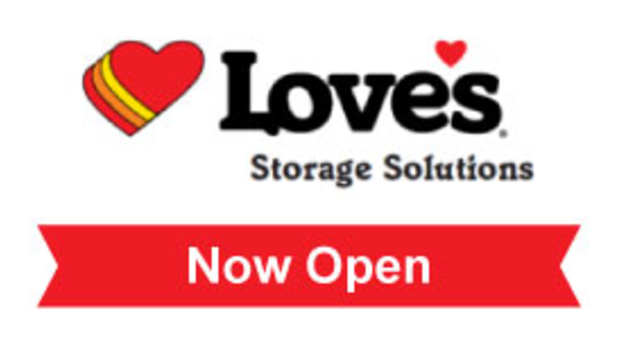 Love’s Storage Solutions offers the best amenities and the service you’ve come to expect of the Love’s brand. 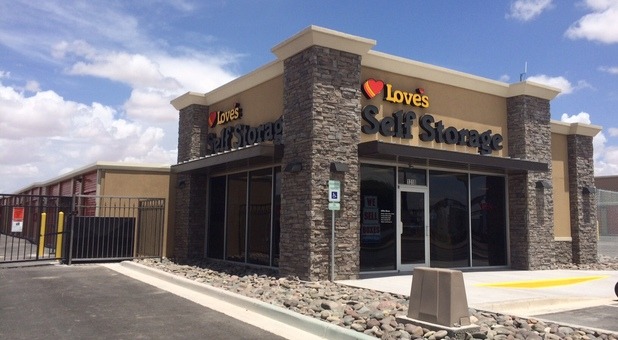 Our location is easy to find and accessible, set up right on Interstate 10 at the intersection of Horizon Boulevard and Gateway Boulevard. 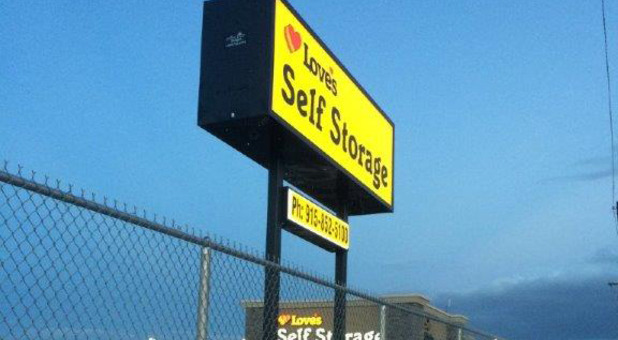 Just look for us across the street from the Flying J and right next door to Nunez Tire Services. You can’t miss us! We will match any local competitor price. Ask us about our Annual Contract Plan!! We aim to provide the same attention to detail you get at all of our travel stops. 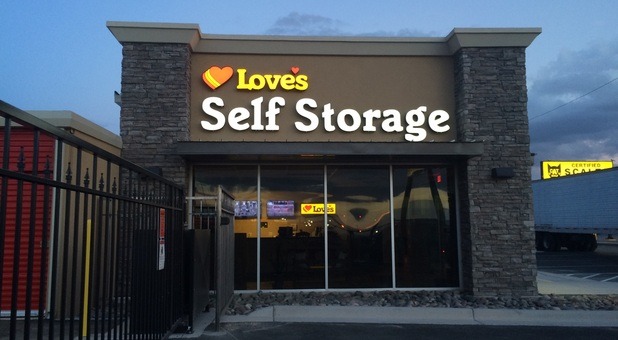 This means that our storage units feature all the amenities you could want, including 24-hour, drive-up access to your space. You’ll never have to plan out your schedule around our hours, because we’ll work around yours! Plus, many of our units feature climate control, maintaining a constant temperature throughout the year to protect your belongings from the heat of the Texas summer. Looking for a place to leave your boat trailer, RV, or other vehicle during the off season? Our covered parking spaces are perfect for keeping your most valued possession out of the sun and rain. Take advantage of our online bill pay program for increased ease and convenience and pay directly from home or anywhere with an internet connection. Our team is ready to answer your questions and supply you with all the materials you need from our on-site store. Call today to learn more or reserve your unit! 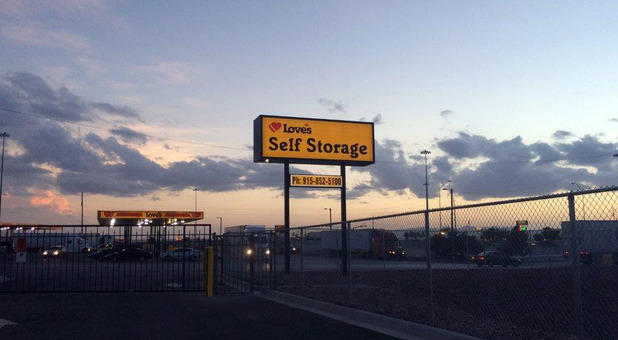 Great, safe facility immediately off Interstate 10 -- easy on, easy off. Angel the GM is a total professional.